Includes all DLC from the original game, including the never-before-released-on-PC 'Cops and Robbers' and 'Big Surf Island' packs. 'Time Savers Pack' DLC is not included. All versions require Origin and Denuvo Anti-Tamper DRM. Add -skipvideos to Origin launch options to disable the intro videos. 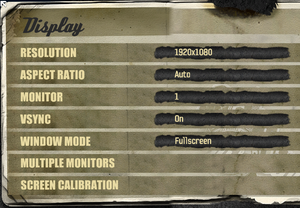 Anything lower than 60 will cause frame stutter, which is noticeable even on adaptive sync monitors. 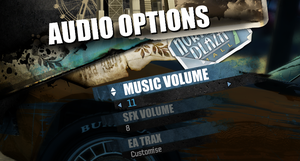 Open %LOCALAPPDATA%\Criterion Games\Burnout Paradise Remastered\config.ini and add SpeakerSetup=1 under [Sound]. Disables Guns N' Roses' "Paradise City" song at startup. Open GUNS_AND_ROSES.SNS with a text editor. Clear content and save the file. Removes DJ Atomika's (or your regional equivalent) voiceovers from the game. 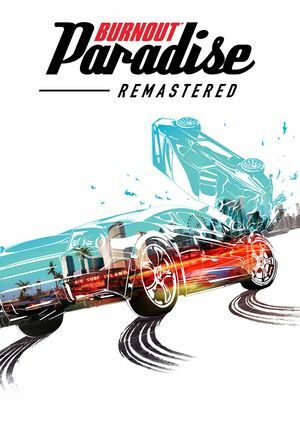 Download Burnout Paradise Remastered - Atomika Disabler and extract the archive to the installation folder, replacing existing files. 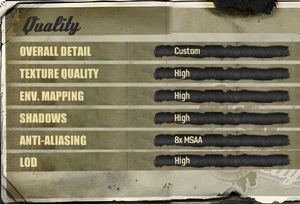 To restore the original state use Origin's "repair" function for the game. "Burnout Paradise Remastered is being developed by Criterion in collaboration with Guildford, U.K.-based Stellar Entertainment Software." 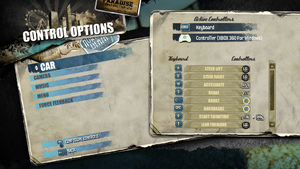 The same method as in the original version of Burnout Paradise. Deleting the file caused the game to crash after intro videos. The same method as in the original version of Burnout Paradise.